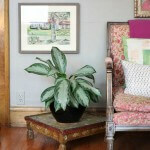 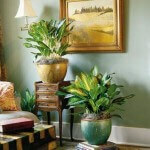 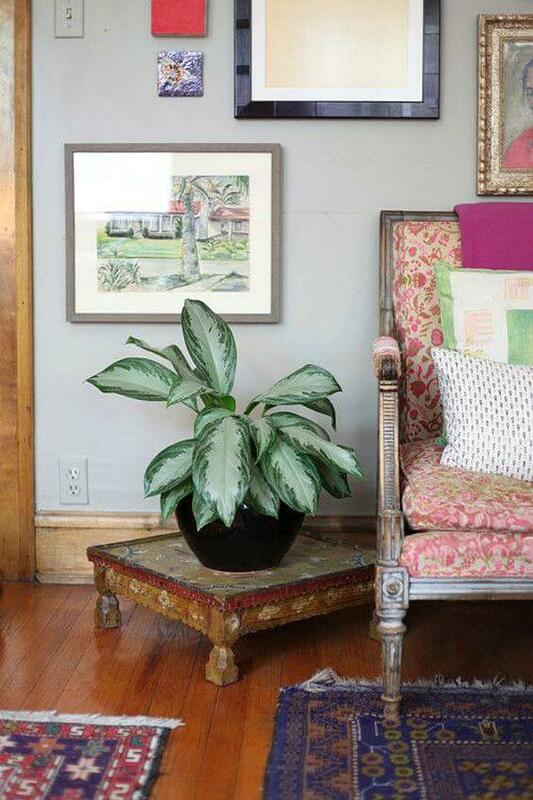 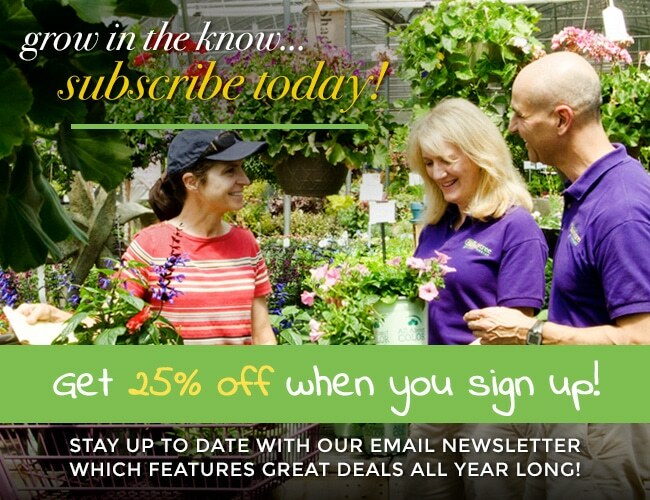 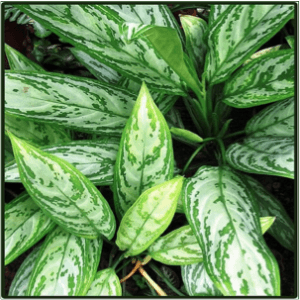 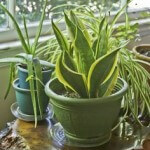 According to Southern Living, Chinese Evergreen is one of the easiest houseplants to grow! It thrives on low light and will grow in places other plants won’t; all it requires is humidity, which can be achieved by occasionally misting the leaves with water. 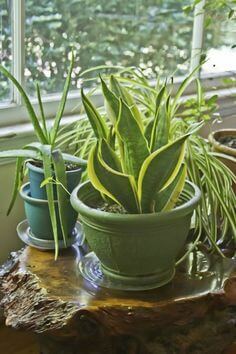 How much easier can it get?